Elevate the everyday with utility that is ready to ride - the Burton Day Hiker adds mid-volume storage to our legendary lineup. 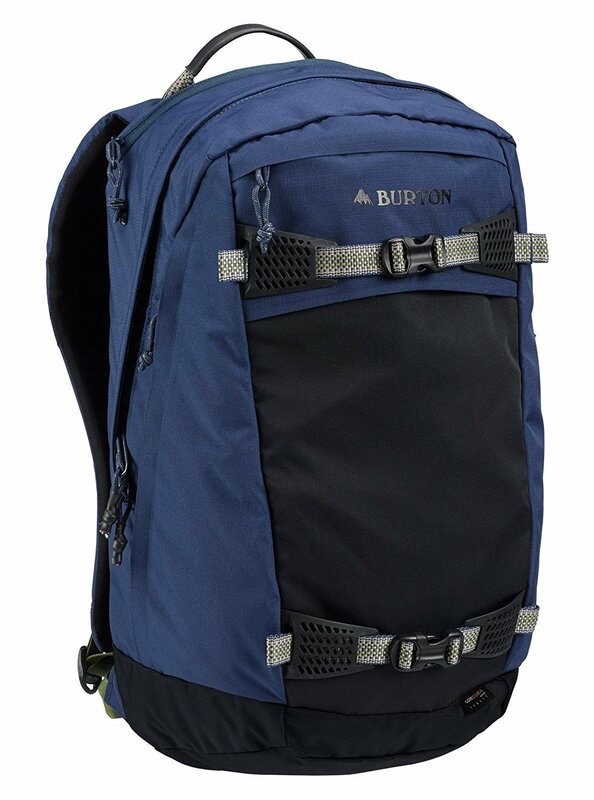 Hiking the hill or just making moves across town, ergo shoulder straps and an Airflow Back Panel deliver you in comfort. Stay hydrated and organized with water bottle and accessory stashes, cram that last bit of gear into the stretch front pocket, and cradle your digital essentials with dedicated laptop and tablet storage.